7 Ways To Save Money On Your Mortgage - Moneyhome.co.uk - The Best Moneysaving Blog ever! If you have the means, the easiest way to save money on your mortgage is by making an extra mortgage payment each year. These extra payments are automatically applied on your principal, not interest. Not only does your remaining balance drop, but you will not have to pay interest each month on that principal for the remainder of the loan term. Another way to pay off your loan early is by creating a bi-weekly payment plan. Put half of your monthly mortgage payment in a savings account every other Friday (or, on your pay day). Each month, pay your mortgage from the account. At the end of the year, you will have made 26 half payments, which is 13 full payments. This will leave with you an extra payment that you can put toward your principal. Most people manage the separate accounts themselves, but there are companies that you can hire to act as an escrow service and manage the payments for you. Many people are forced to pay private mortgage insurance (PMI) because their down payment is less than 20 percent. If you are in this boat, you can petition your lender to cancel the insurance as soon as your mortgage balance falls below 80 percent of the home’s appraised value. This can happen if your home’s value has gone up or you have repaid some of the principal. This may require a new appraisal but could shave hundreds of dollars off your monthly payment. Property taxes can be thousands of dollars a year. If you think your home’s value has decreased in the last year and it was not properly accounted for in your tax assessment, you can petition your assessor and fight your assessment. Lowering your tax assessment will lower your yearly taxes. Some lenders are willing to recast (reset) your monthly payment when you make large payments toward the principal of your mortgage. Usually, when you put money toward your balance, your monthly payment stays the same but the term of your loan shortens. When the loan is recast, your monthly principal and interest is recalculated so you end up with a lower monthly payment over the existing term of the loan. The most common way to save money is by refinancing your mortgage to a lower interest rate. 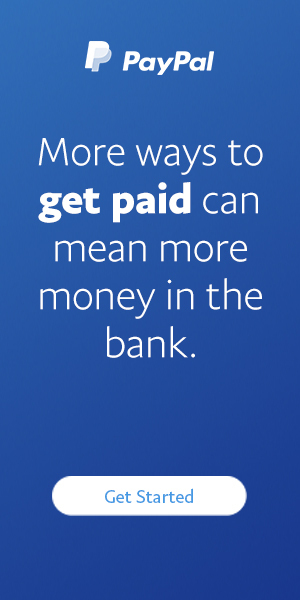 Reducing your rate can lower your monthly payment and help you save on interest payments. However, there are costs associated with refinancing so you want to be sure you are going to save enough to cover the refinancing fees. Zillow Mortgage Marketplace allows borrowers to shop for the lowest mortgage rates, without sharing any personal contact information with lenders. Borrowers can compare rates, loan programs, and lender ratings and reviews, and then calculate if refinancing makes sense before contacting a lender. With rates at historic lows, if you can refinance, and you haven’t already, you should. I’ve heard a few of these before and will definitely keep them in mind for my future home purchase. Great to have the heads up and plan ahead.